Successful business ideas are sometimes formed quickly when the timing is just right and all the pieces for a viable business model seem like they will just fall into place. 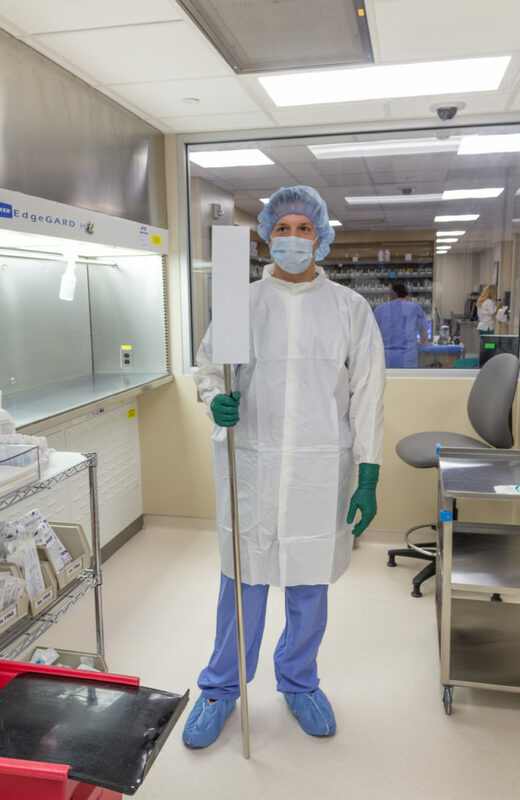 Healthcare Infection Control Solutions is one of those companies, arising from a chance meeting of two like minds – Jeff Singer and Julie Fix – who worked together in the late 80s for an individual who mentored them both. Both at a crossroads in their careers at that time, a mutual friendship was struck which developed into a business partnering opportunity both were enthusiastic about. Both having a passion for healthcare services allowed them to begin a journey of problem-solving to identify their next move. The issue of Healthcare Associated Infections (HIAs) was becoming problematic not only to the health of patients and hospital’s reputations, but also revenue was being impacted significantly for many healthcare facilities. New cleanrooms were introduced which had to follow strict guidelines and regulations to prevent the spread of infections in healthcare settings. The duo engaged with customers to determine the best way forward when it came to complying with the new USP 797 regulations. Today, HCICS serves over 400 customers in the Midwest, focusing on training and education to provide the best possible service. Listening to the customer’s needs helps to determine the right level of service. Any issues are handled swiftly and effectively. Honesty and integrity are key, allowing working relationships to be built on a solid real foundation.